London has stepped in as host of the World Para Swimming Championships after Malaysia were stripped of the rights to stage this year’s event. The International Paralympic Committee (IPC) announced in January that they would look for a new host for the event. It followed the Malaysian Government declaring that Israeli athletes would not be welcome. Malaysia, a strongly Muslim nation, does not have diplomatic relations with Israel due to what they see as Israel's poor treatment of Palestinians. As a result of the Malaysian Government’s stance, the IPC announced the country would no longer host the event, saying "all World Championships must be open". The event had initially been due to take place from July 29 to August 4 in Kuching, with the IPC expressing how they were hopeful the rearranged event could take place in the same window to avoid disruption. London has now been confirmed as host of the competition, a key Tokyo 2020 qualification event. The Championships has now been pushed back, with competition due to take place at the London Aquatics Centre from September 9 to 15. 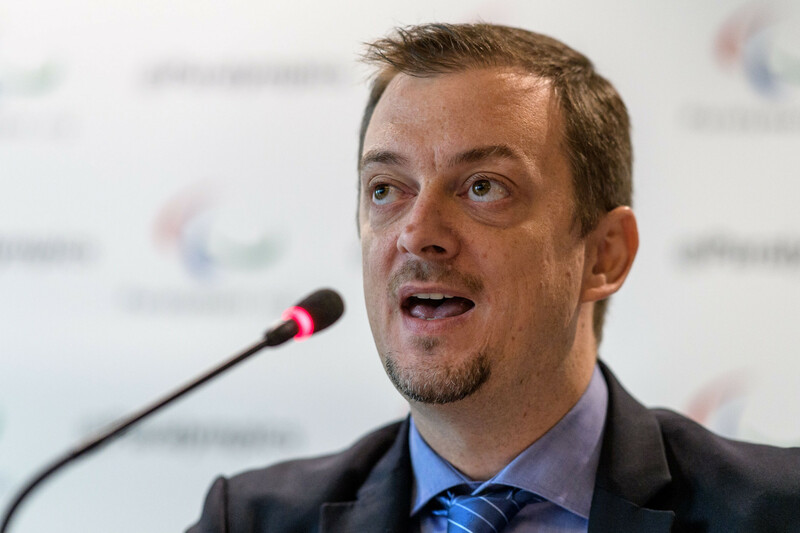 IPC President Andrew Parsons has thanked London, the host of the 2012 Paralympic Games, for their efforts to support the Championships. "We are delighted to announce London as the host city of the World Para Swimming Championships," Parsons said. "I cannot thank the Mayor of London, UK Sport and British Swimming enough for their outstanding efforts stepping in to stage and support this Championships, a key Tokyo 2020 qualifier, at such short notice. "I have no doubt the whole of the Para swimming community will be appreciative of the efforts they have made to organise this competition. 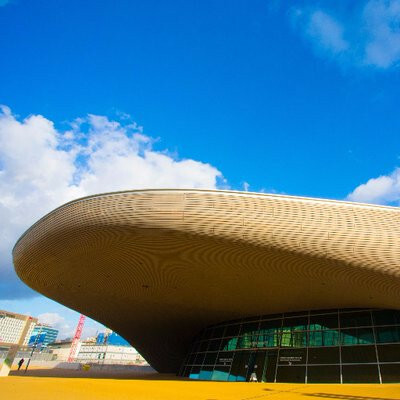 "The London Aquatics Centre brings back many fantastic memories of the 2012 Paralympic Games and I am sure athletes will be greatly excited to return to such an iconic venue. "We appreciate that the dates are not identical to the ones we had originally planned in Malaysia and these new dates will have an impact on the performance programmes of Para swimmers. It will be the ninth edition of the World Para Swimming Championships and marks the second time the event has been staged in Britain following the 2015 edition in Glasgow. Around 600 swimmers from 60 nations are expected to compete in London. Mayor of London Sadiq Khan claimed the event showed the city’s continued support of the Paralympic Movement and asserted that sport should be inclusive. "I’m delighted London will host yet another world-class sporting event and that we will once again be able to show our support for the Para sport movement," he said. "Sport should be inclusive and all athletes should be able to take part in these Championships. "The London Aquatics Centre was the scene of so many memorable performances during the 2012 Olympic and Paralympic Games and it’s fantastic that London has the world-class facilities to step in at such short notice to host a major competition like this. "This is further evidence that London is open for the best sporting action."